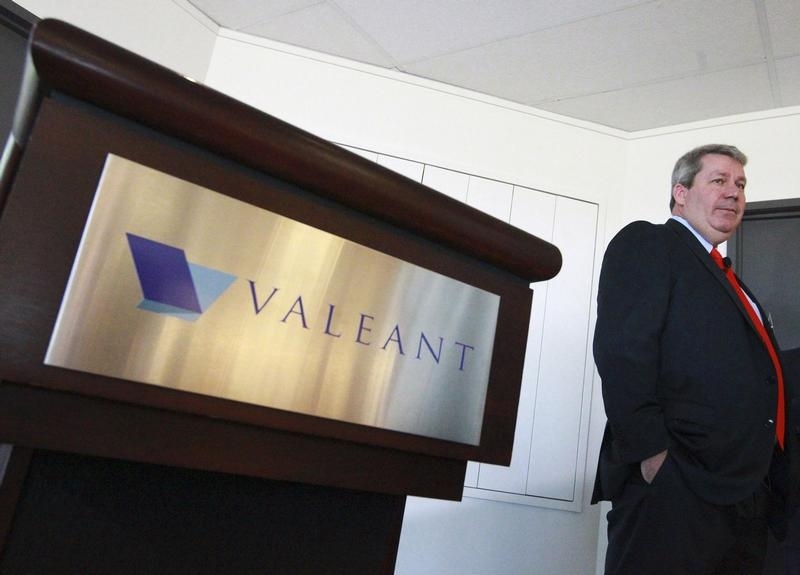 The drugmaker’s conservative fiscal ways left it vulnerable to Valeant’s hostile $51 bln bid. Additional cost-cutting and buybacks is a persuasive standalone response. Behind door number three could be a bold acquisition. Allergan shareholders are likely to be spoiled for choice. Allergan is examining possible acquisitions in response to entreaties from investors, Chief Executive David Pyott said in an interview on July 9. He added that the company is examining share repurchases and plans to announce more cost cuts when it unveils its next set of quarterly earnings. Valeant Pharmaceuticals wants to buy Allergan in a bid worth about $51 billion. It is offering $72 in cash and 0.83 Valeant shares for each Allergan share. Valeant has also indicated it would be willing to include a contingent value right relating to Allergan’s Darpin eye drug.